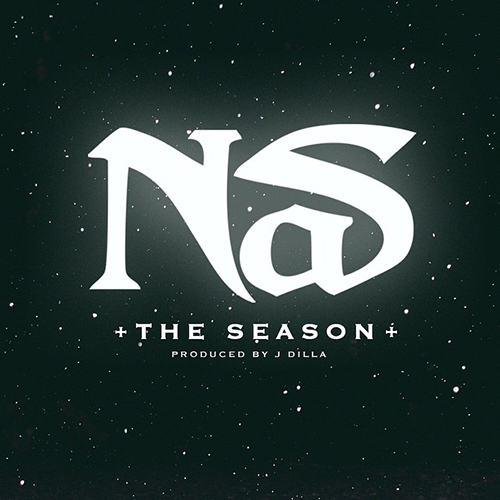 Here’s a new record from Nas entitled “The Season” over a J Dilla beat. Dope. Btw, this makes use of the same beat that Jay Electronica used on his record “Abracadabra”… you can listen to that version here.